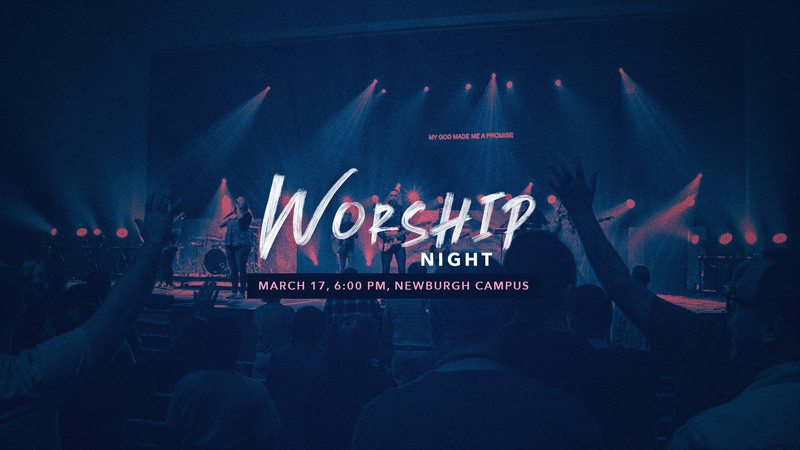 We are very excited about this special evening of worship! 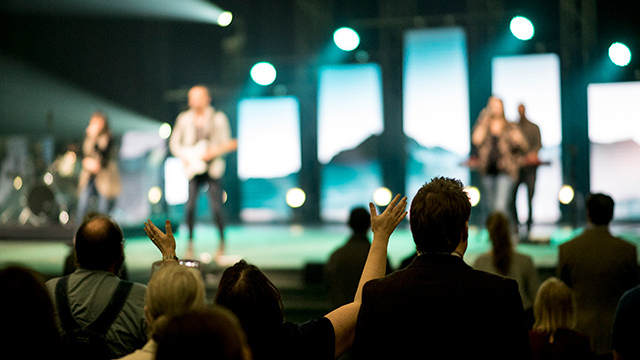 Come join our entire church family as we worship our amazing God together. We want to continue to surrender ourselves fully to the Lord. We have to let go of our way of doing things to be fully filled with His Holy Spirit. Childcare will be provided for ages Birth-5 years.